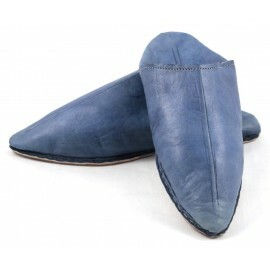 Elegant city slippers par excellence, these are often worn during parties, holidays and traditional ceremonies in Morocco. 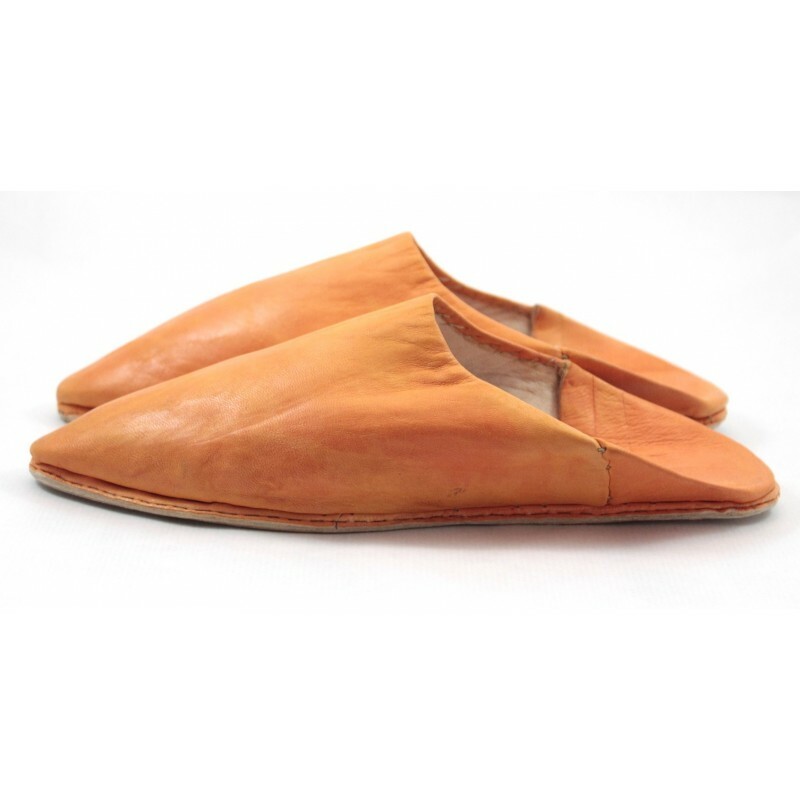 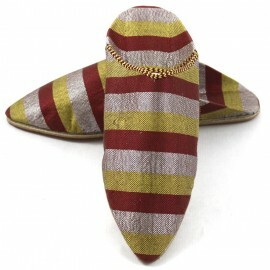 Our "Belghas" (Moroccan-style slippers) are pointed, finely crafted and truly authentic. The fruit of meticulous handcrafting, they're made with goatskin leather by skilled craftsmen whose gift has been passed on from father to son in the red and spiritual city of Marrakesh. 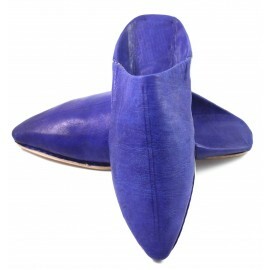 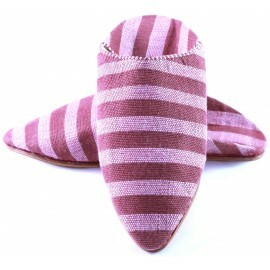 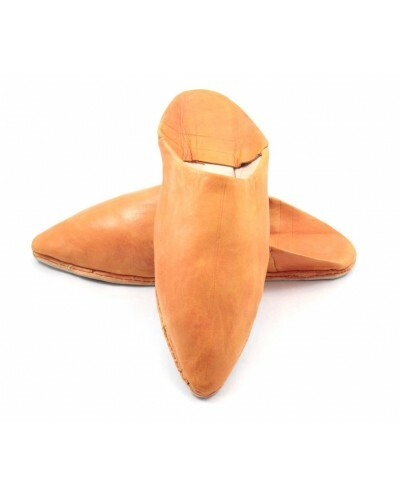 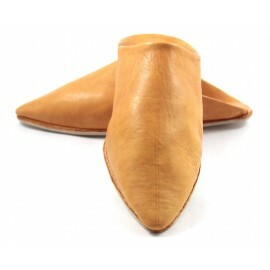 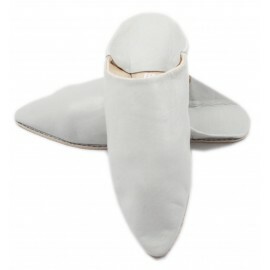 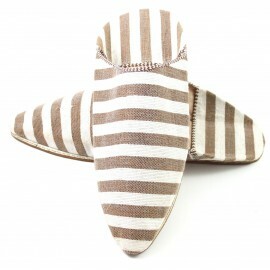 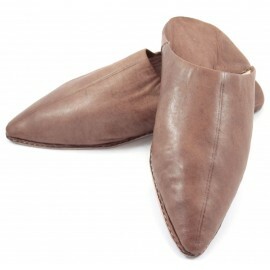 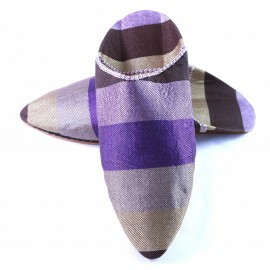 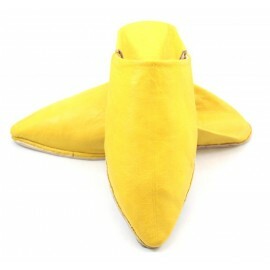 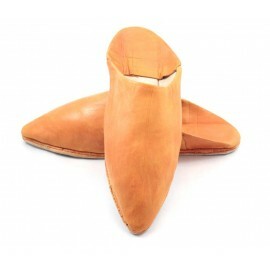 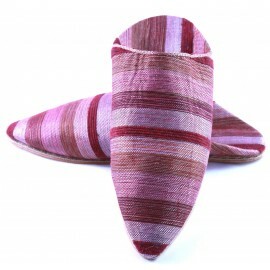 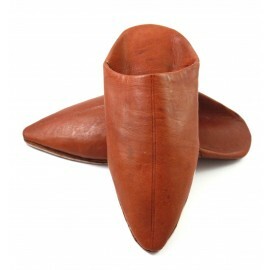 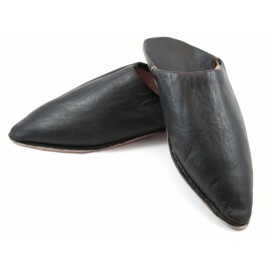 Moroccan pointed slippers made of high quality soft leather, very soft to the touch. 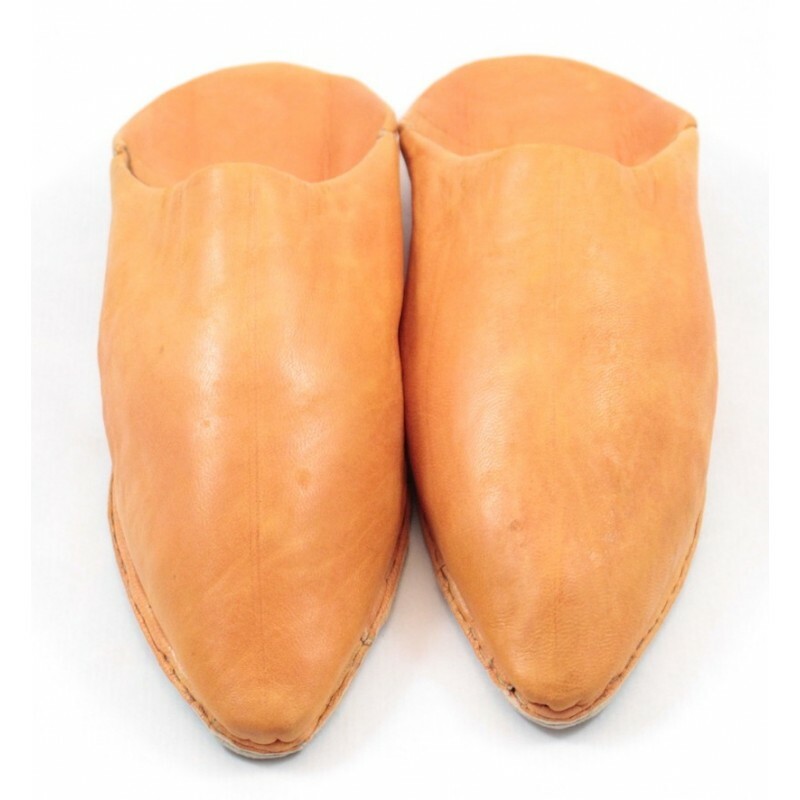 Made by skilled craftsmen in the ancient city of Marrakesh. 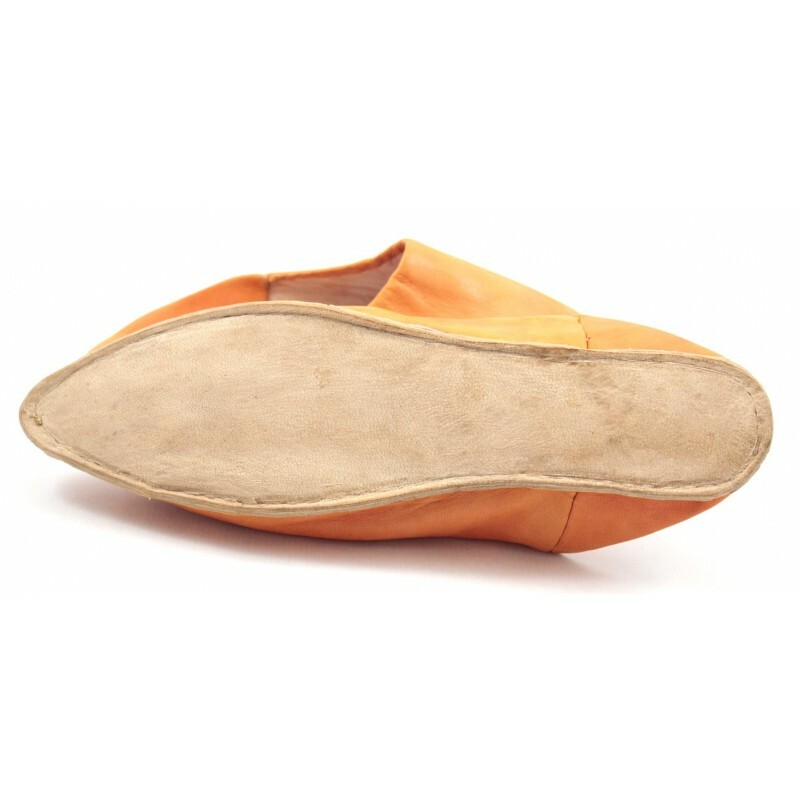 Outside: Sheepskin leather with a solid internal lining. 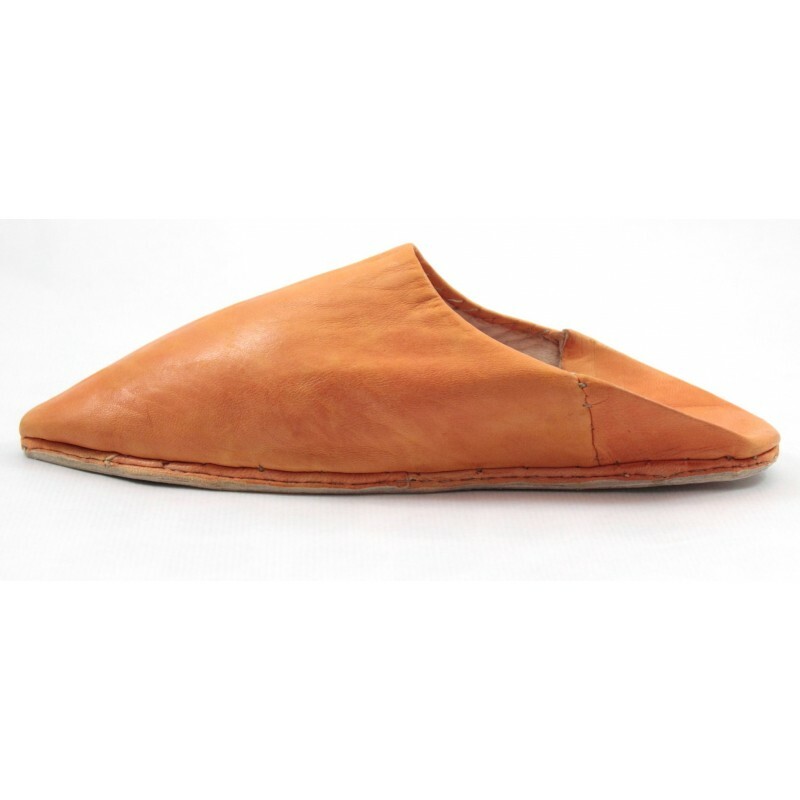 babouche originale comme celle que j'avais acheté au Maroc.